Gain a competitive advantage in the Hustle, equipped with some of SCOTT’s latest Moto goggle technology. Dial in a custom fit with the revolutionary Fit System, and enjoy SCOTT’s newest 3.2-layer foam for supreme comfort. SCOTT's NEW 3-Layer Face Foam incorporates two layers of foam and one layer of fleece, delivering a comfortable, performance fit. The first layer features maximum sweat retention properties and provides cushioning from the frame, while the second layer ensures a precise comfortable face fit. 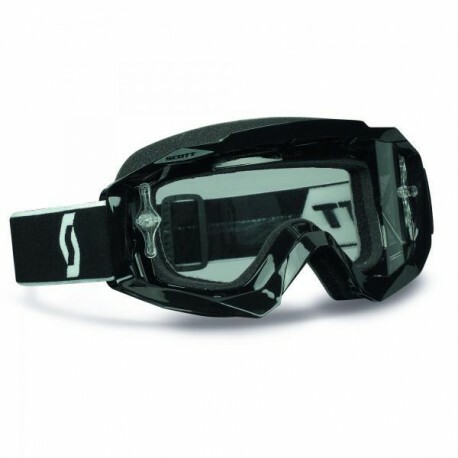 The fleece third layer provides another comfortable barrier between the goggle and the face. 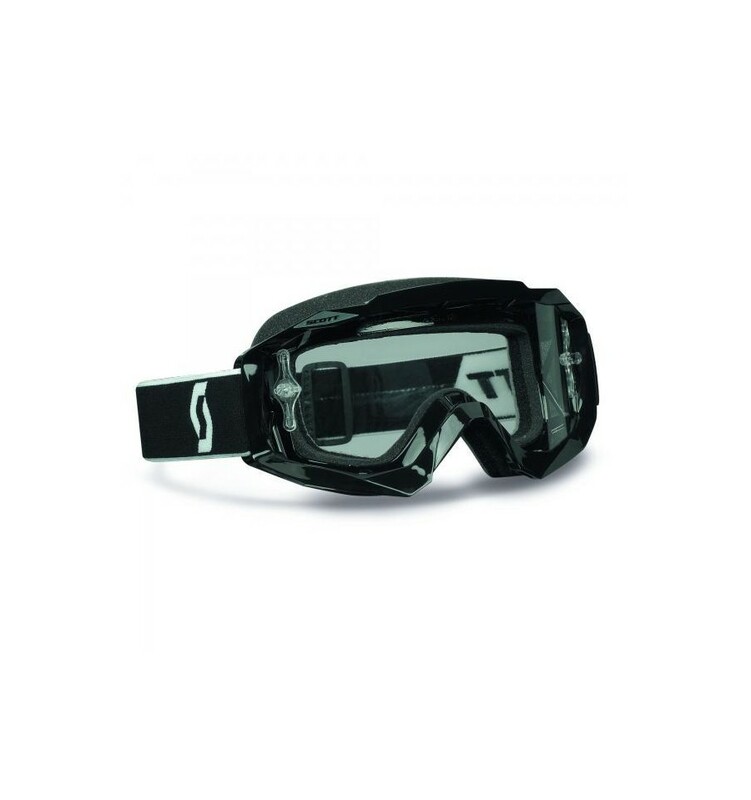 SCOTT goggles are engineered to engage flawlessly with a variety of helmets. The patented scott fit system is a mechanical adjustment located at the bottom of each side of the goggle allowing you to choose between four positions providing a customized face and nose fit.